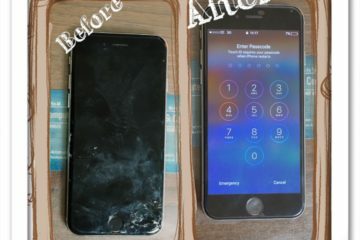 Copyright © 2017 hull-phones-computers-repairs.co.uk is an operating name of Phones And Computers Ltd HULL, Registered company number 10435783. 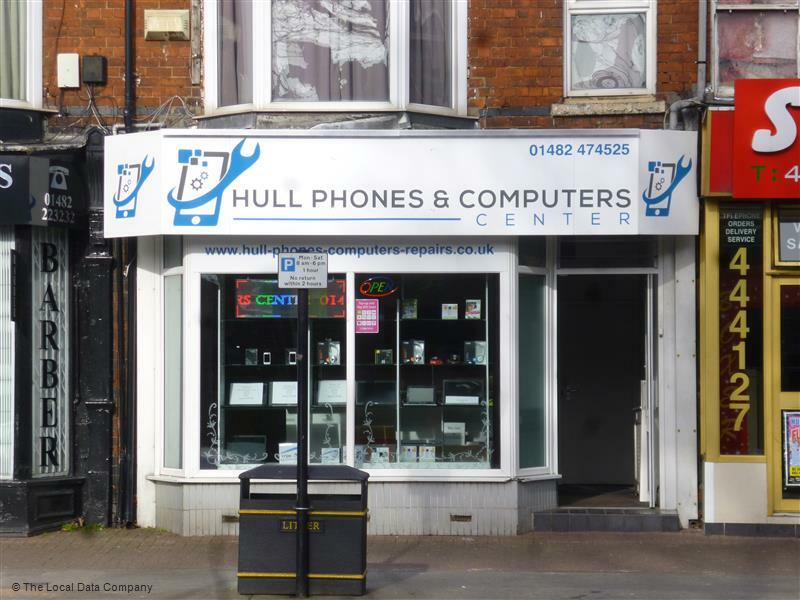 Registered office: 27 7th Avenue,HULL, HU6 8HY. We carefully select all our products, and do our best to deliver you the best service.